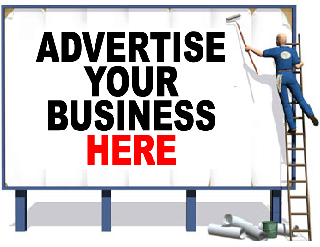 Link Ads - In This Type Of Ads, We Will Place Your Business Website Link To Our Homepage. Its Cost is $5 /month. Banner Ads - In This Type Of Ads, We Will Place A Banner Of Your BusinessTo Our Homepage. Banner Size Is 300x250. Its Cost is $ 7/month. Top Banner - In This Type Of Ads, We Will Place Your Ads To Top Banner Of Website. Its Size Is 468x60. Its Cost is $10/month. Below Banner - In This Type, We Will Place Your Ad To Below Of Website. Its Size Is 468x60. Its Cost is $8/Month. All Monthly Plans are Available For Per Day Plans in Just $1/day. You Can Pay For Ads Via Bank Transfer, Paytm Wallet, Jio Money Wallet And Paypal. Note: Contact us for any type of questions. We will reply you in 24hrs.